This free resource includes a channels matrix, industry standards for the education marketplace, a terms glossary and tons of other information to optimize, maximize and energize your digital advertising. 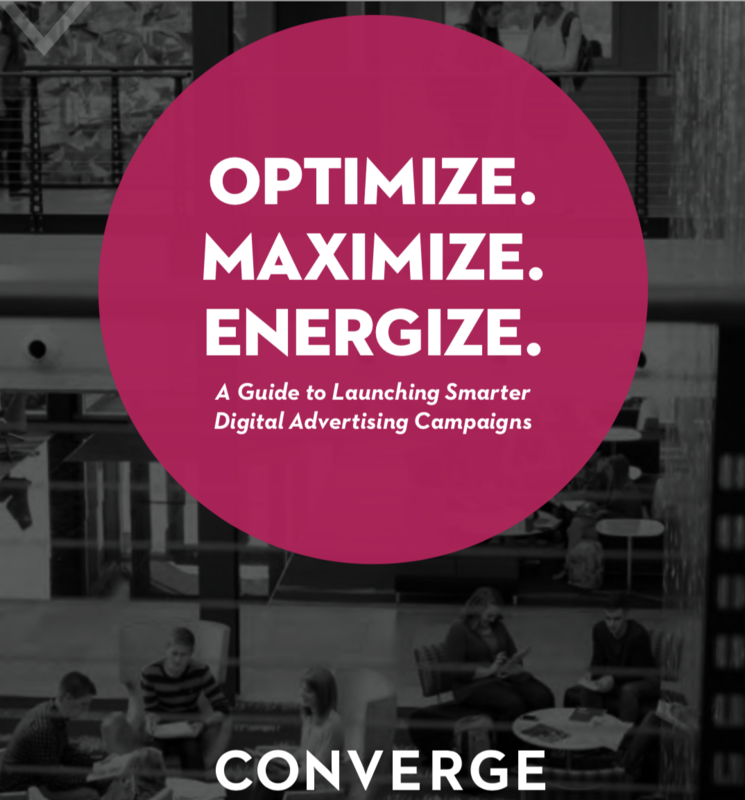 We’ve put together the ultimate resource to optimize, maximize and energize your digital advertising campaigns. This beginner’s guide to launching smarter digital campaigns is jam-packed with resources and insights from our digital marketing experts. What is CPC, CPM, CPL and how do I use these terms to understand the ROI of my campaigns? How do my averages and costs compare to similar programs? Which channels are the right fit for my marketing mix? Any new platforms I should know about? Get this must-have resource now.